1. 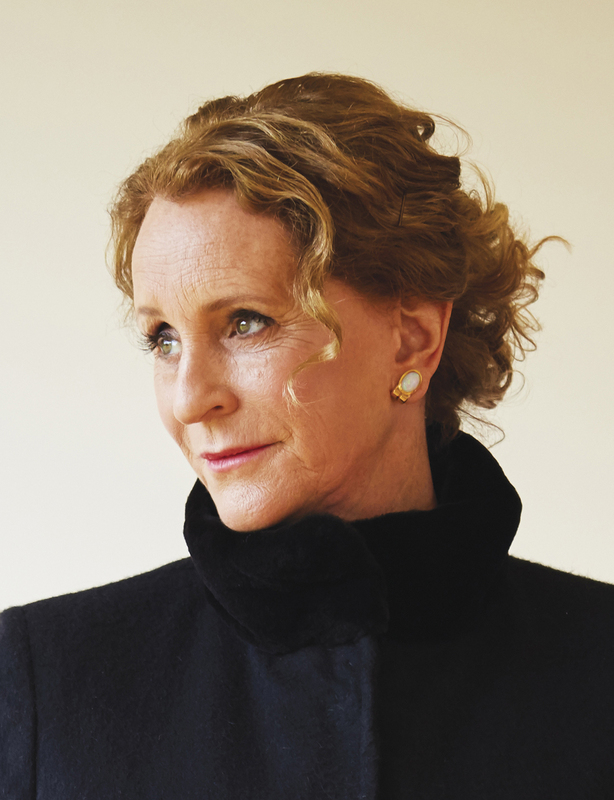 Why does Philippa Gregory choose Mary to narrate the story? Keeping in mind the relationship between the observer and those observed, is Mary a good, trustworthy, narrator? As Mary ages, how is her loss of innocence reflected in her telling of the story? 2. Look at the exchange between Mary and her mother at the end of the first chapter. How does the author foreshadow what is to come? How do the events of the first chapter frame the entire story? 3. Discuss the Boleyn family's scheming and jockeying for favor in the court. In light of these politics, discuss the significance of Mary's explanation that she had "a talent for loving [the king]" (page 119). Is this simply a girl's fantasy? Why does Mary call herself and George "a pair of pleasant snakes" (page 131)? 4. On page 29, Mary professes her love and admiration for Queen Katherine and feels she can't betray her. In what ways are her honorable ideals compromised as she embarks on her adulterous affair with the king? Recount the whirlwind of events preceding Anne's becoming queen. Reading page 352, do you agree that "from start to finish" Mary "had no choice" but to betray Queen Katherine by taking the queen's letter to her uncle? 5. Consider pages 38 and 82. How does the author create sexual tension? How do the narrator's thoughts and feelings communicate the attraction between her and the king? Why is this important to the story of The Other Boleyn Girl? 6. On page 85, Anne tells Mary, "I am happy for the family. I hardly ever think about you." Do you think she's telling the truth? Later, Anne says to her sister, "We'll always be nothing to our family" (page 310). Do you think she believes this, especially given her overwhelming desire to advance her own status? 7. Why does Mary say, "I felt like a parcel..." (page 60)? What happens later to make Mary think she's no longer a "pawn" of the family, but "at the very least, a castle, a player in the game" (page 173)? 8. Look at the exchange between Mary and Anne about the king on page 72. Do you agree with Anne when she tells Mary that "you can't desire [the king] like an ordinary man and forget the crown on his head." What does this statement reveal about Anne's nature? And what does it reveal about Mary's? 9. In general, what are your impressions of the sisters? Keep in mind Anne and Mary's discussion on page 104: "So who would come after me?...I could make my own way." Also look at page 123, when Anne says, "Hear this, Mary...I will kill you." Why are these statements significant, particularly given their timing? 10. Share some of the characteristics that you like about historical fiction. For you, what aspect of The Other Boleyn Girl stands out the most? How does the book change your impressions of life in King Henry VIII's court? Looking at the letter on page 275, discuss the level of corruption in the court. Does it surprise you? Were you aware of Anne's dogged and exhausting pursuit of the king? Did the way Anne became queen shock you? 11. How do you feel about the idea that a woman had to be married before she could bed the king? What do you think about the king changing the laws to suit his needs? When Anne states that "Nothing will ever be the same for any woman in this country again," examine why she could believe she would be exempt from the same treatment. In other words, why didn't she realize that "when she overthrew a queen that thereafter all queens would be unsteady" (page 519)? Do you think the family realized this but persevered anyway? 12. Discuss Mary's evolution of thinking from when she realizes that after Queen Katherine's departure, "from this time onward no wife...would be safe" with her later thought (on page 468) that "the triumph of Anne, the mistress who had become a wife, was an inspiration to every loose girl in the country." What does this say about Mary's state of mind? Is she being a reliable narrator here? 13. On page 303, George exclaims to Mary, "You cannot really want to be a nobody." Why is this such a revolutionary idea in Henry's court, and for the Boleyns in particular? What should the response have been to Mary's question to Anne (page 330) about the rewards of Anne's impending marriage to the king: "What is there for me?" 14. In King Henry's court, homosexuality was a crime. Why do you think George essentially flaunted his preference? What do you make of the intimate kiss between George and Anne that Mary witnessed? What is the impetus behind George and Anne's relationship? Discuss whether or not you believe that George slept with Anne so that she might have a son, and why. 15. 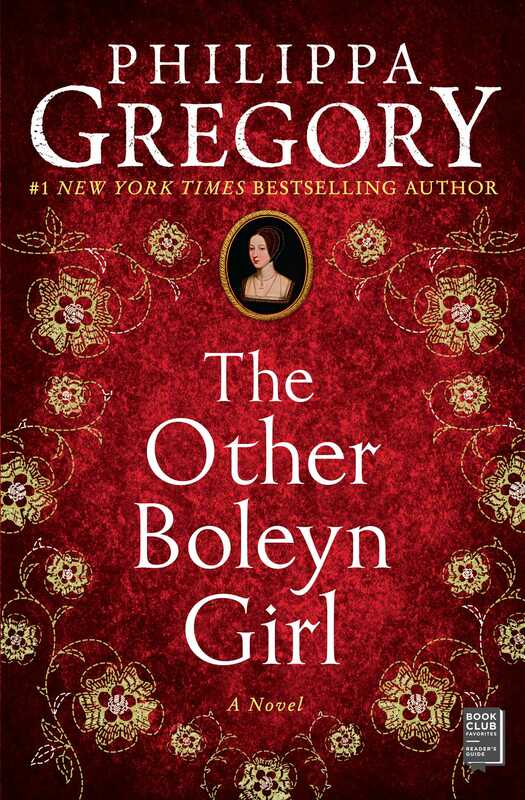 Why do you think George declares that Anne is "the only Boleyn anyone will ever know or remember" (page 410)? Was that true for you before you read The Other Boleyn Girl? What about now? 16. After Anne is arrested, Mary pleads for her by saying, "We did nothing more than that was ordered. We only ever did as we were commanded. Is she to die for being an obedient daughter?" (page 650). What is your reaction to these arguments? Did Henry have no choice but to sentence her to death?